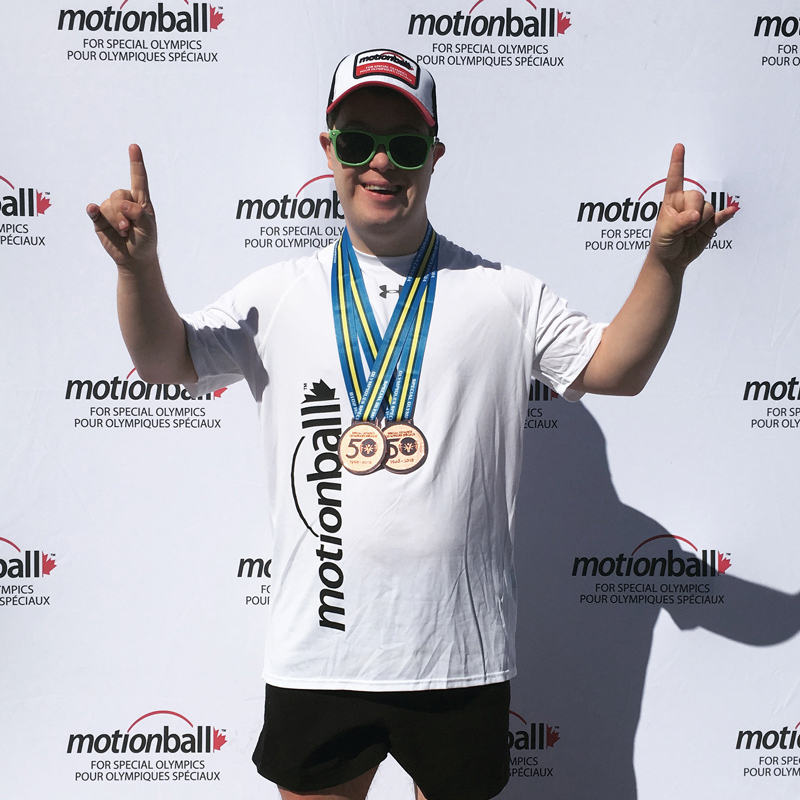 On June 1, I am participating in an all-day fundraiser called the motionball Marathon of Sport presented by Hootsuite. All funds raised at the event are donated to the Special Olympics Canada Foundation. Throughout the day, I will be competing in a variety of sports alongside local Special Olympics athletes like Taylor. And I'm sure most of you know my lack of "sporting" ability. p.s. If you donate more than $100, I'll cook you a homemade vegan dinner, including dessert!